Inflight cooks and cabin attendants spend hours researching recent food trends. 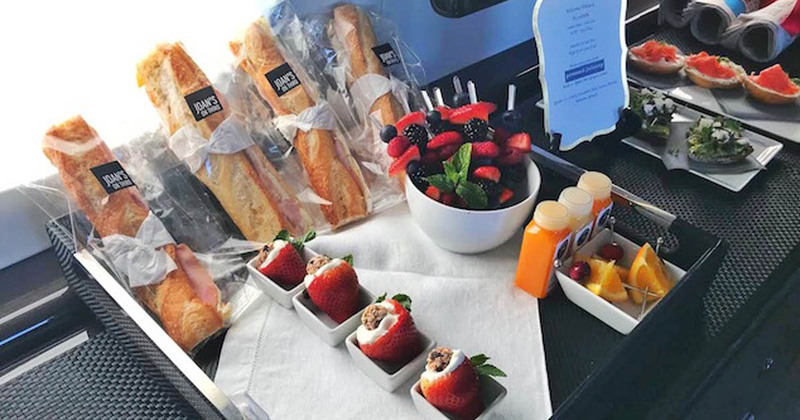 In-flight experts know everything about serving delicious and luxurious food to private jet passengers and how food changes it’s qualities at 41,000 feet. Miami Jet is here today to take a look at food trends that you may want to consider when choosing a menu for your next flight. We wouldn’t call this trend “new”, because professional chefs always say that the best in-flight dining experience can only be achieved with light dishes. Because of the altitude, a feeling of fullness is quickly achieved in the air. You don’t want to eat something heavy and have a stomach ache for the rest of the flight. That’s why experts recommend to choose rather light food for the flight. You can choose from light salads, eggs, soups, and fruit. In 2019 light food will get even more organic and natural plant based. Food presentation is as important as it’s taste, because food’s taste actually changes depending on how it looks like. As we already know, food should be light enough to be used on a flight. Therefore, smaller sized portions are another way you can make food appear lighter. The “less is more” idea works perfectly on the dishes specially created for private jets. Filet mignon dishes, tiny cheese boards, elegant fruit plates – everything looks perfect when served in simple and yet beautiful small portions. Delivery services are more popular than ever now. You can get freshly made dishes from almost any place you want, no matter if it’s a fancy restaurant or just a regular fast food place. Private Jet passengers know that time is money more than anyone else. So, why spend hours on choosing a catering company when you can just order food from your favorite place? Nowadays people tend to choose a cabin attendant who knows how to get food from any restaurant and serve it over a professional chef that cooks on board. It’s faster, it’s easier, and it’s obviously less expensive. Speaking of cabin attendants – as we’ve seen above, the more they know about food, the better. In the last year the demand on cabin attendants with additional certifications and trainings has been extremely high. An attendant who knows how to cook and serve food will make your private jet experience even more luxurious and sophisticated. 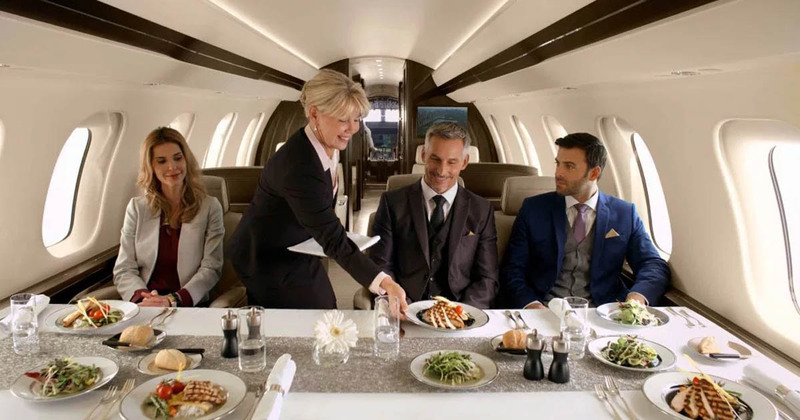 In the end, we can see that all private jet food trends for 2019 are leaning towards even lighter and healthier food that can be delivered from any restaurant and professionally served according to private jet travel standards. Stay tuned to learn how to make your private jet experience even better. Miami Jet is always here to provide you with all the latest trends in the industry. 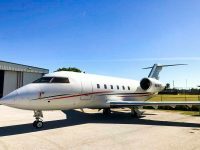 Give us a call at 305-894-9344 to sell your private jet for top dollar or find a jet you’ve been looking for. 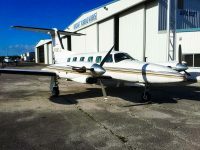 Our team of experts have years of experience to help you with your next aircraft acquisition.